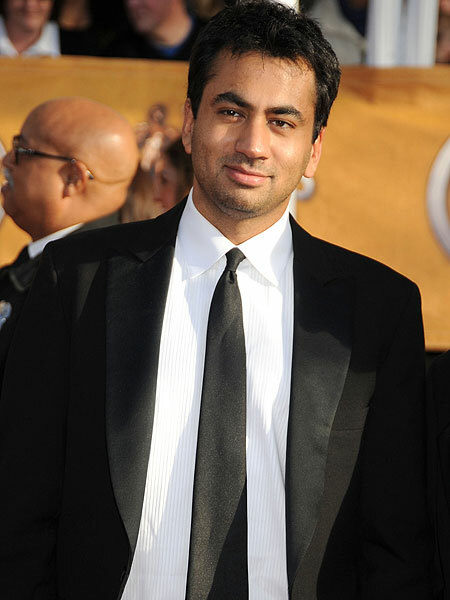 "Harold and Kumar" actor Kal Penn was robbed at gunpoint in Washington D.C. Tuesday, but the gunman took more than just Penn's wallet -- he also stole a U.S. government issued cell phone. Oops! Penn serves on President Barack Obama's staff as Associate Director in the Office of Public Engagement, and was given a government cell phone. Now, law enforcement sources tell TMZ the Secret Service is on the case. Sources tell TMZ that Penn contacted White House Communications about the theft, and they immediately cancelled service, issuing the actor a new cell. Apparently, "no information was compromised because no official numbers were in the phone."